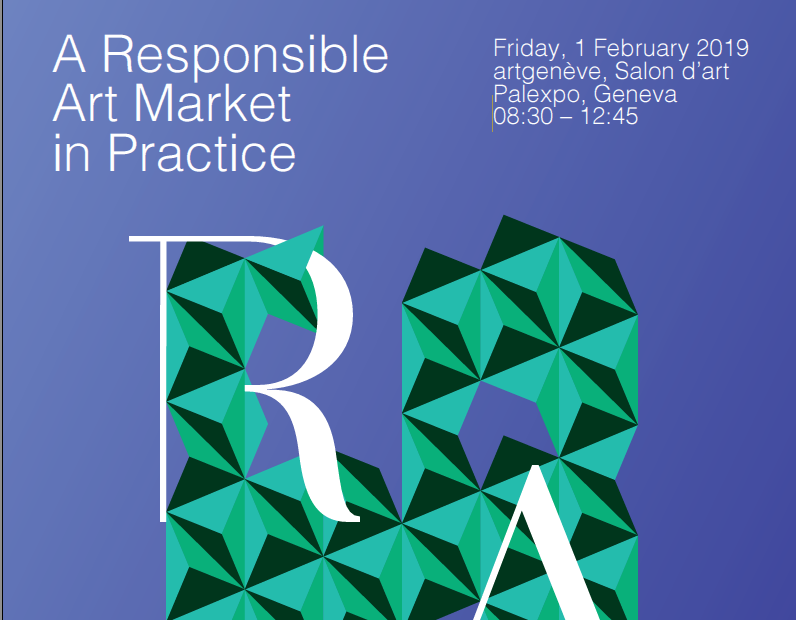 After another well-attended and well-received event in Geneva in January, the Responsible Art Market Initiative is coming to New York! In coordination with the Professional Advisors to the International Art Market (PAIAM), we will be holding an afternoon seminar at Columbia University on May 23, 2019. 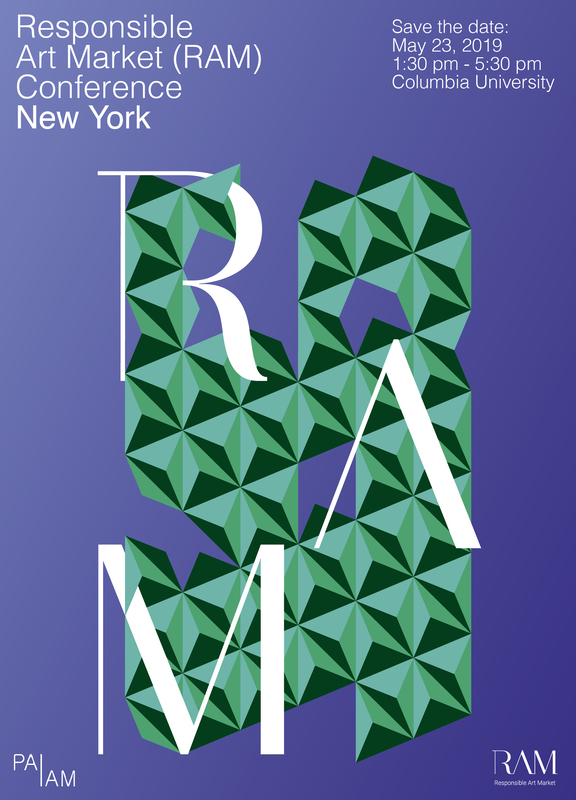 The program and registration will be available shortly, but panels moderated by RAM Advisory Board members Justine Ferland (University of Geneva) and I will boast a stellar lineup of experts that will address questions concerning compliance and legislative developments affecting the art market, and best practices in art transaction risk management.